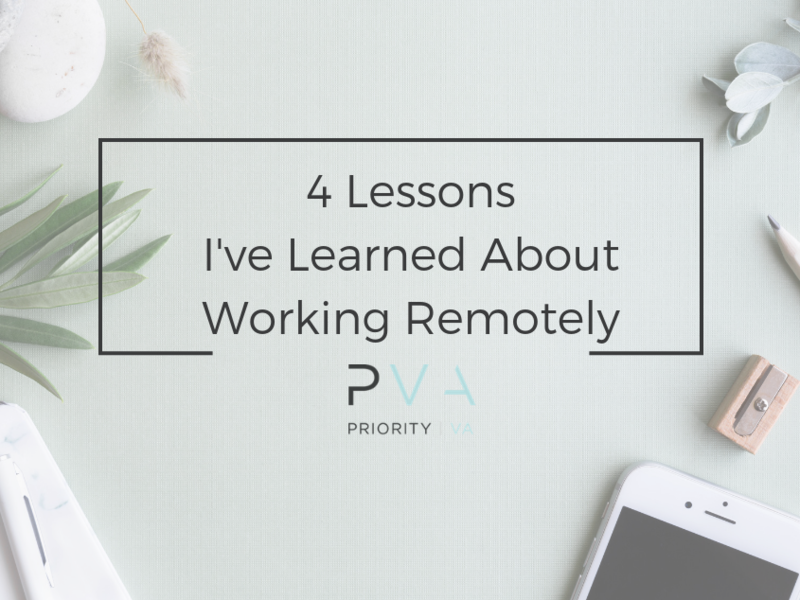 There are a lot of misconceptions about working with a Virtual Assistant. More often than not, it’s simply from lack of education. Most of us have spent at least a short amount of time in the corporate world and that’s where roles were formed in our minds. Though Virtual Assistants have become increasingly popular, there are still some preconceived notions that I’d like to debunk. 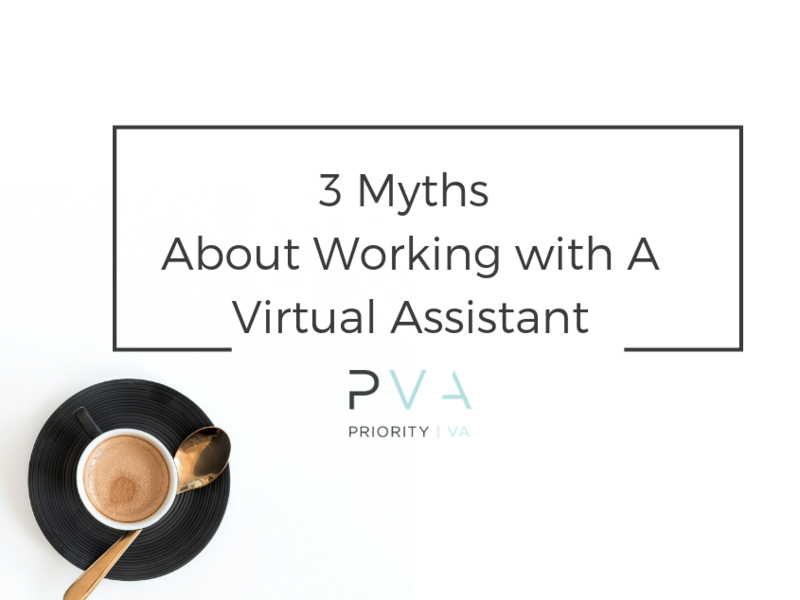 In this blog post, I want to set you straight on 3 myths about working with a Virtual Assistant. 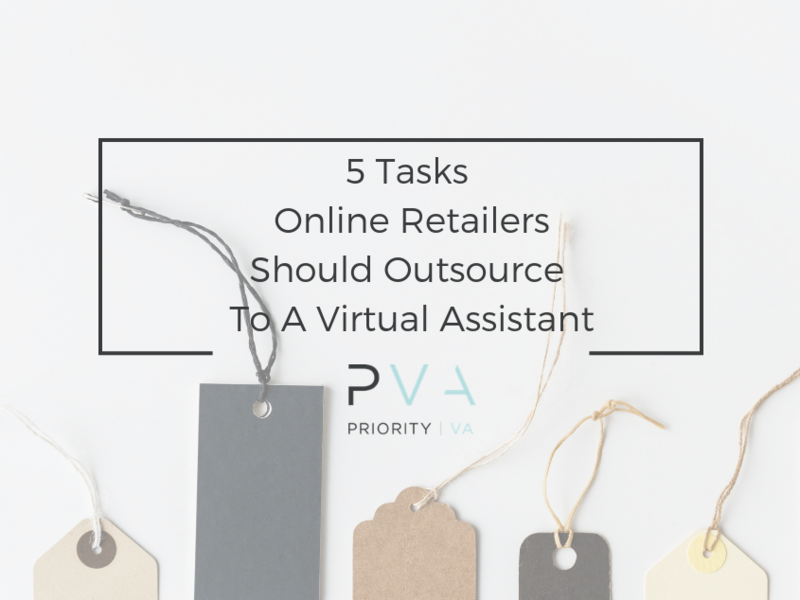 Despite what you may think, a Virtual Assistant can do so much more than answer emails. If I had a dollar for every time someone said “now tell me exactly what you do”, I’d be rich! The truth is most Virtual Assistants have a complete understanding of online marketing, social media management, and can build sales funnels like it’s nobody’s business. 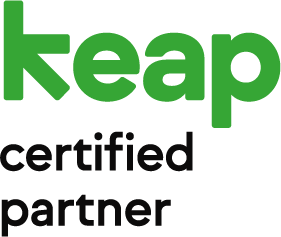 Virtual Assistants are more than a receptionist, and with the right person in place, they will be the business partner you’ve always dreamed of! My team and I like to call this a unicorn! Why? Because unicorns are mythical creatures from fairytales… just like a Virtual Assistant who can do it all is equally mythical. I wish it were possible for 1 person to house all of the skills each business needs, but I’m also realistic enough to know that it’s impossible! Your VA can strive for excellence (and they should) however, the trouble comes when you have unrealistic expectations for your Virtual Assistant. Keep in mind when you’re working with your VA, that it’s highly likely that your creative VA who is doing all of your copywriting is not going to be the same person to design an intricate sales funnel. This is one of my favorite myths! I’ve met with potential clients who have been concerned about time zones and not meeting with their VA in person. I compare it to a friend who lives out of state. You may go months without seeing each other, but as soon as you’re in the same room it’s like you’ve never left. The same rule applies here. In order to keep communication open, you have to be intentional. Make weekly calls a priority, get to know them as a human being… not just a button pusher. When you make communication a priority, you’ll see that communication is 100% possible.